We will be hitting the road soon for the start of the sportsman show season beginning in Novi MI. Come for a visit and a chat. Congratulations to Ed Freeman. The winner of the free fishing trip for 2019. Ed won the trip with a beautiful 42″ northern. He is no longer known as 38 special!!!! The catch and release program has been beneficial in the sustainability of our lake. 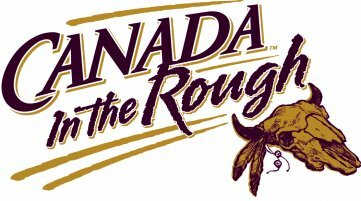 We thank you!!!!! 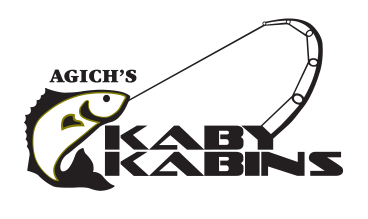 Agich’s Kaby Kabins has been featured in 2 episodes of the #1 fishing show in Canada, Fish’n Canada. If you are ever looking to watch a bizarre or unique fishing episode then this may very well be the ultimate. This adventure took Angelo Pike fishing up to Agich’s Kaby Kabins on Kabinakagami Lake in the Algoma region of Ontario. 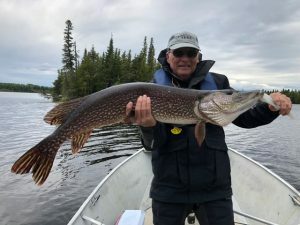 This Fish’n Canada show is kind of a bizarre episode which sits on the heels of an even more bizarre episode in where Ang had found what could be deemed as the ultimate Pike Feeding Frenzy! In 2019 we had the privledge to partner with Lindner Media and produce a bear/fishing show. Stew and Ken showed Ty and Pete what the Agich experience is. They weren’t successful with the bear hunt but the fishing was great. Ty had a few opportunities to harvest a bear but he was hunting for a big one. Below are the airdates and times for our show.